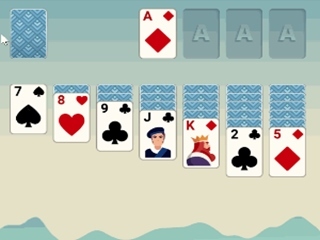 Play the classic Solitaire card game, now with classic rules. 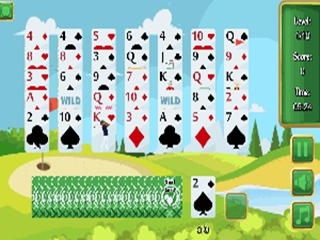 Solitaire card game with levels. You just have to remove the same two cards from the board. 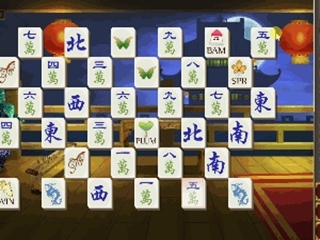 Classic majhong game, remove the same dice from the board in each level. This time you have to match three of the same. 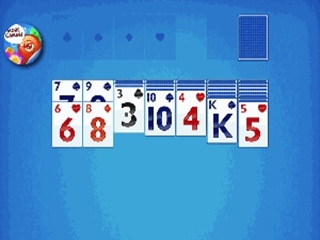 Card Solitaire game. 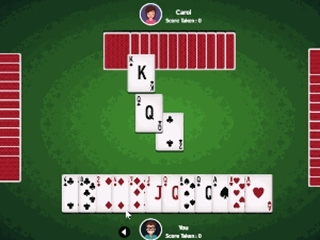 Sort the cards by sequence. 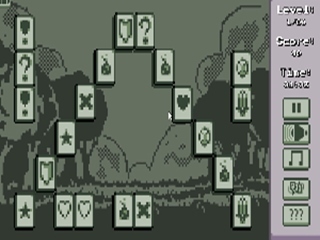 Choose the difficulty with either one card or three cards. 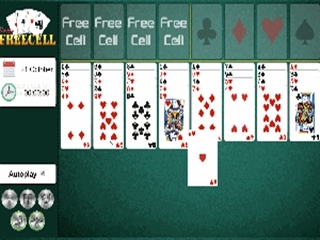 New Solitaire game, in Freecell version without main kick. Try to sort all cards. 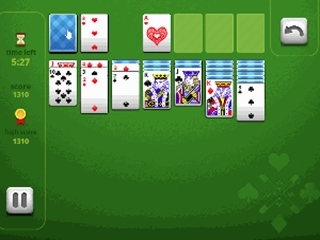 New Solitaire game. Remove the cards from the playing field. Now for one bucket. Take the same or higher card. 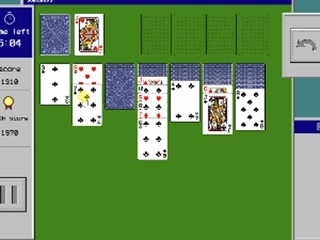 Play classic Solitaire from Windows 95. Sort cards according to order. 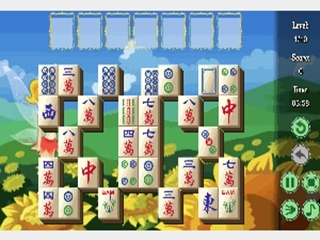 A new form of mahjong game. 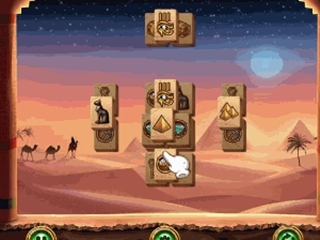 Connect the same cubes. However, they can only be at the edge of the playing field. 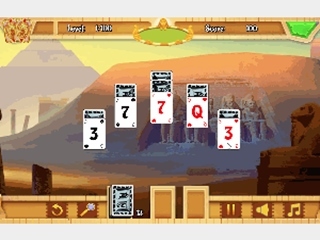 Play classical card game solitaire. Sort cards according to order. 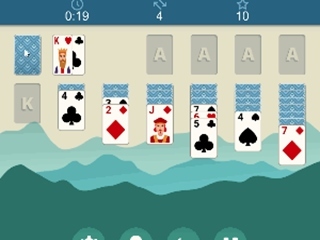 Play Card Solitaire with new tasks every day. Arrange the cards in order. Nice-made Majhong in retro design and in two colors. Play card game Hearts, heart. Draw the biggest cards from your cards to win. Daily Frecell offers a new layout each day that you need to try to solve. New version of mahjong. 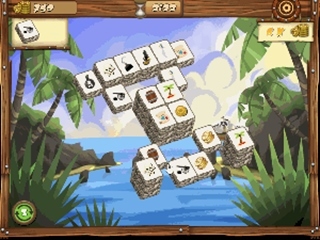 Solve all levels and remove the cubes from the board. 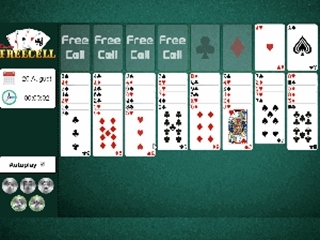 Nice processed Solitaire Freecell game. 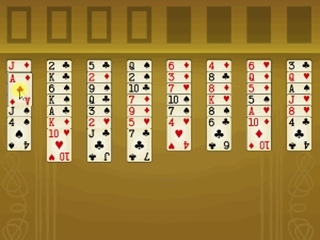 Sort cards by sequence.